When a little Elf dreamed of becoming on of Santa's Christmas Elves he did not really believe dreams can come true. 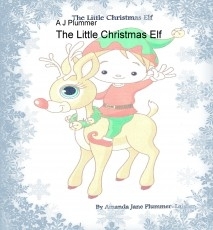 We follow the adventures of Eddie the little elf and see if he achieves his dream of becoming one of Santa's elves. Will he or won't he!